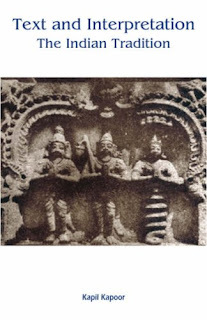 here is a famous story in the Mahabharata concerning Yayati, one of the ancestors of the Pandavas and Kauravas. Because of a curse, he lost his youth, yet yearned for it. He asked his sons to exchange his old age for their youth. All but Puru - the youngest - refused. Yayati and Puru swapped their youths. Yayati had his fill of desires, and at the end of long period of time, realized there was no end to desires. He returned Puru his youth, and renounced the kingdom to spend his last days as an ascetic. 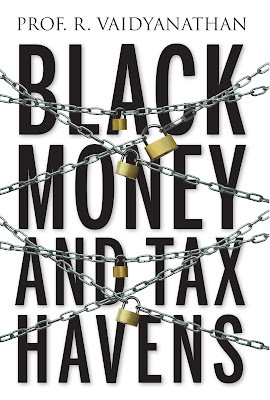 he subject of black money and tax havens that facilitate and act as conduits for such black money has been the subject of intense fascination and speculation by the lay public for decades. It has been the subject of countless novels and movies, and some action by governments the world over. 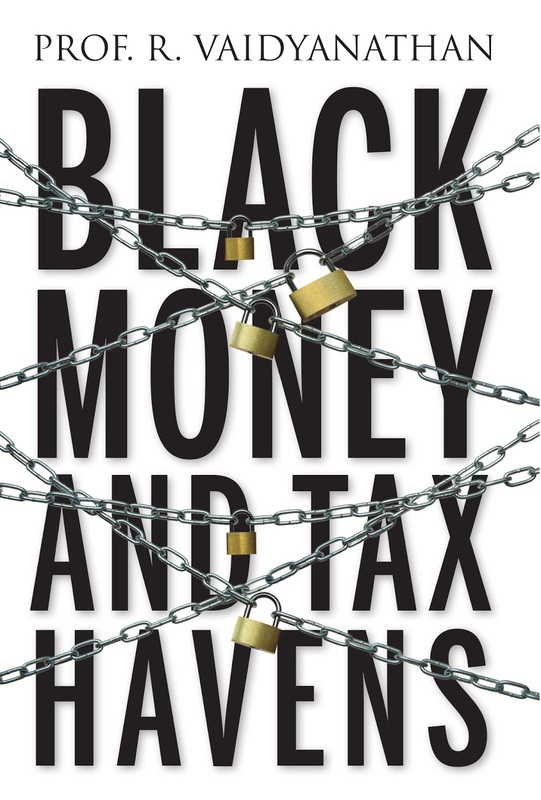 In India, the war against black money is one of the few areas where there seems to unanimous political consensus on the need for inaction. Prof. Vaidyanathan's book is a short and accessible reckoner for people wanting to gain more than just a superficial understanding of this subject. First, some numbers. Calculating accurately the amount of black money generated in an economy is neither possible, nor estimable with any degree of accuracy. This is well-borne out by the varying estimates that have come over the decades. his book is perhaps the most detailed and comprehensive biography of Aadhaar and the people who played a role in its birth and evolution. 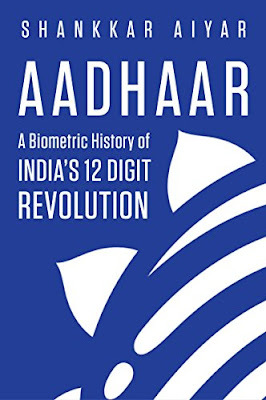 The author, Shankkar Aiyar, is a veteran journalist, and has marshaled his skills and experience in bringing out this short but crisp account of what is the world's largest biometric authentication system. The book is enriched by the access Shankkar had to the people who were central to the schema, at one point or other, including Nandan Nilekani, Rahul Gandhi, Pranab Mukherjee, and even Narendra Modi. The book traces the birth, growing pangs, the creeping at first and then uncontrolled spread of Aadhaar. A long epilogue is dedicated to the issue of privacy, which acquired urgency in the light of a case in the Supreme Court asking the government to clarify whether privacy was a fundamental right. In a most fortuitous turn of events for the book and its author, the Supreme Court, just as the book was released, ruled that privacy was indeed a Fundamental Right, but subject to reasonable restrictions. The book is, on balance, a good place to understand the roots of Aadhaar, the timeline of its evolution, and the contribution of the people involved. It, however, overlooks some of the deficiencies of Aadhaar, but perhaps that is a subject for another book. The concept of Aadhaar, or a national identity register based on some form of foolproof authentication, is not new. As far back as 2003, a pilot project was launched by the BJP-led NDA government in thirteen states to issue National Identity Cards. In March 2006, the communist-propped Congress-led UPA government "announced a grand plan" to implement a project to provide Unique IDs for BPL (Below Poverty Level) Families within 12 months. Yes, within twelve months. Seventeen months later, "the process committee, which included officials of seven departments, had held seven meetings and put up a proposal for the creation of the UID Authority." Not a single card had been issued, but bureaucrats had kept themselves busy in making themselves look busy. his is an excerpt from Prof. Kapil Kapoor's book, "Text and Interpretation - The Indian Tradition". The author divides the history of linguistic thought in India into four phases. The first phase is seen as from the beginning to Panini, roughly up to seventh century, BC. Commentary that explains the ideational content of a sutra is called vrtti. A brief statement of the meaning of a sutra is karika.